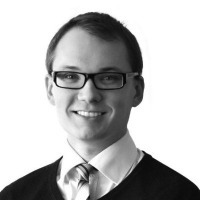 Joonas Jukkara, Content Marketing Manager in Dezan Shira & Associates' Shanghai office, discusses what are the charateristics of Internet Challenges & Solutions When Doing Business in China. Today’s opportunities for online investment in China cannot be questioned. The world’s second largest economy is currently experiencing huge growth in its e-commerce industry. With online retail volume increasing by 21.3 percent year on year in 2014 to US$1.98 trillion, China is now the world’s largest e-retailing market – a status it is likely to enjoy for years to come as more and more of its population gains internet access.